The Los Angeles Zoo has two new residents, and their wrinkly little faces are disturbingly, painfully, wonderfully cute. 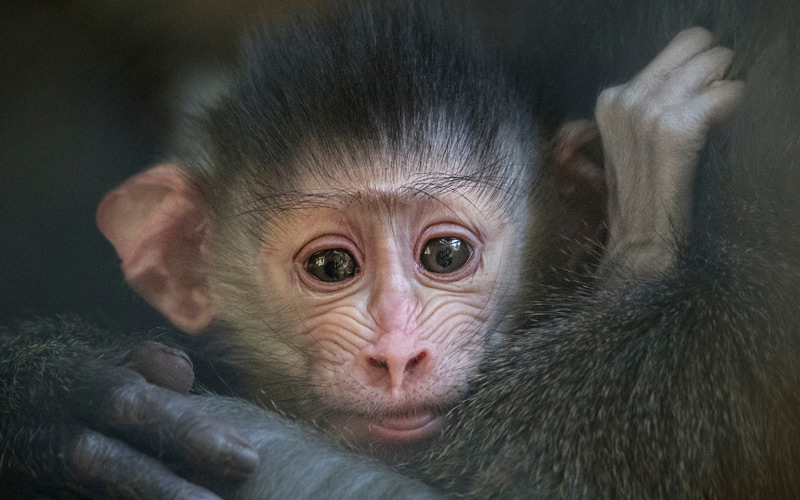 The baby mandrills—a boy and a girl—were born in August, two weeks apart. They have the same father, Jabari, and different mothers, Juliette and Clementine. Their mothers were sent to the L.A. 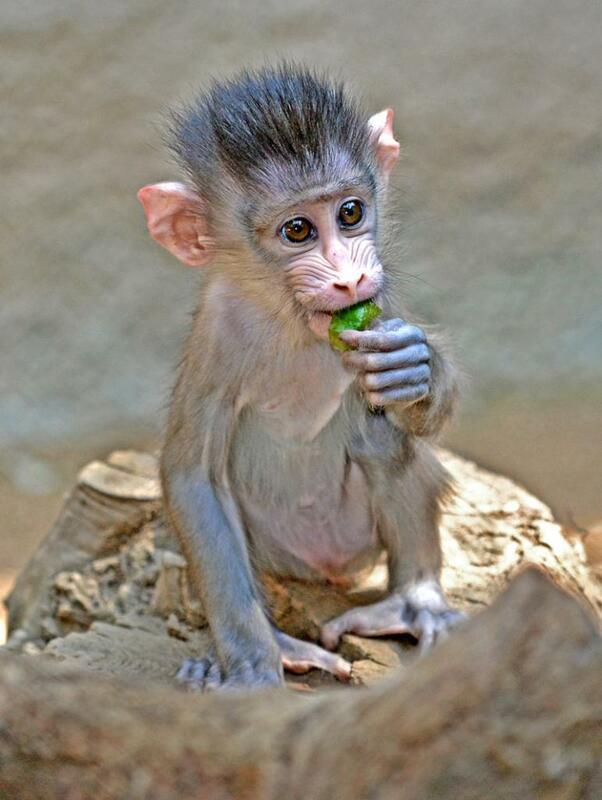 Zoo from Parc Zoologique de La Palmyr in France last year in the hopes of strengthening the species’ gene pool. 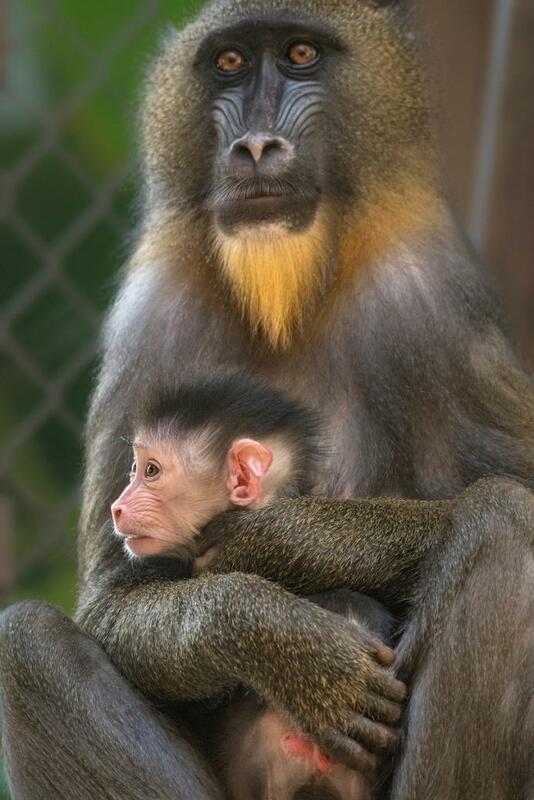 The half-siblings are the first mandrill babies at the L.A. Zoo in over 40 years. 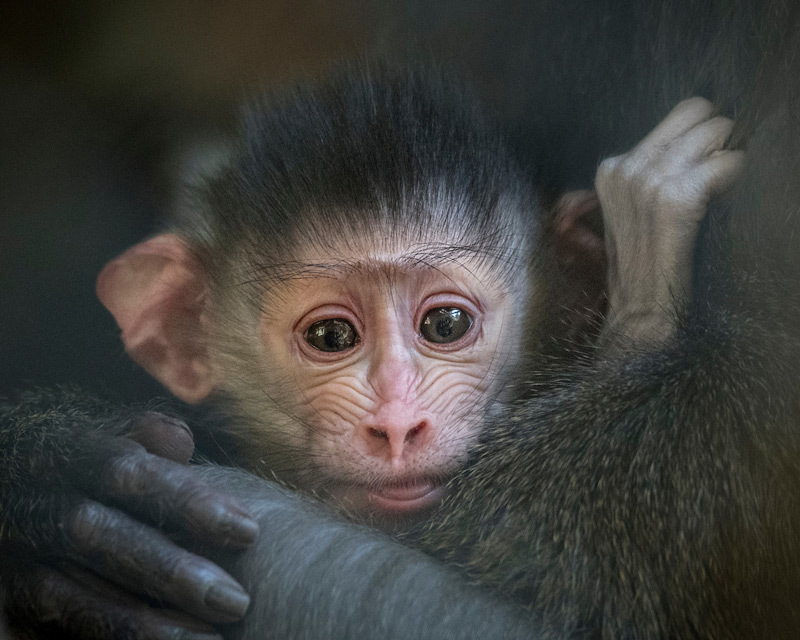 “This is a very new breeding group of mandrills that has only been together for about a year, so we’re incredibly happy with how well things are going so far,” said L’Oreal Dunn, an animal keeper at the Los Angeles Zoo. 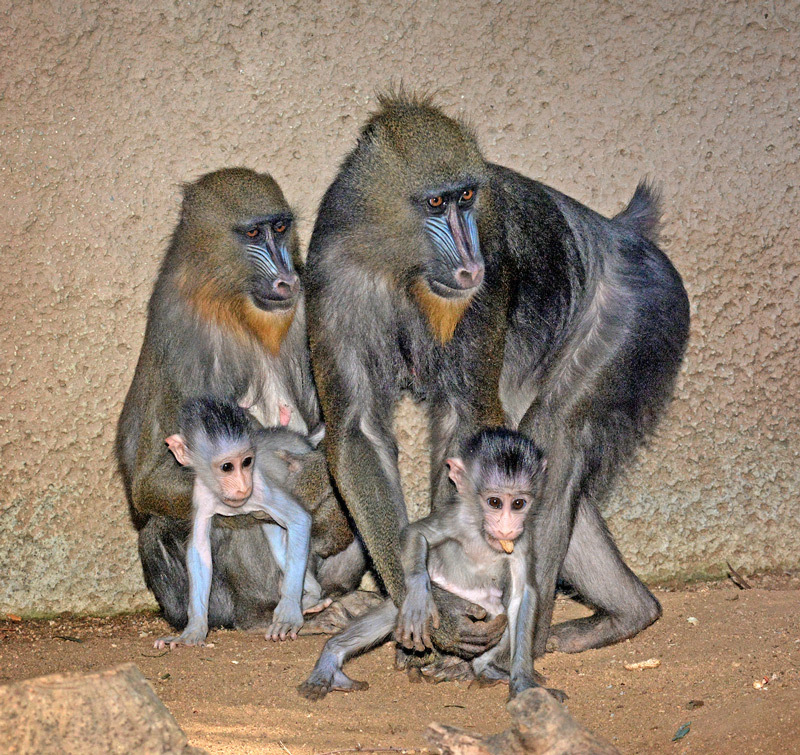 Mandrills are the largest species of monkey, and they have distinctive facial markings and bright-colored butts. In the wild, they live in the rainforests of western Africa, where their habitat is threatened by deforestation. 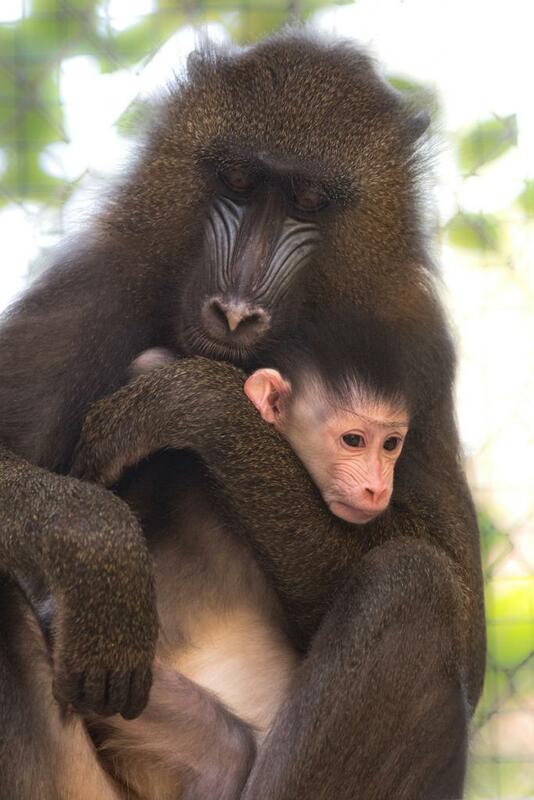 Want to visit the two babies and the rest of the zoo’s mandrill troop in person? You can see them in their habitat daily, weather permitting. The L.A. Zoo (5333 Zoo Drive in Griffith Park) is open from 10 a.m. to 5 p.m. daily. Admission is $21 for adults and $16 for children ages 2 to 12.